DJ Carl©’s love for music began at an early age when he was exposed to a vast variety of music as a child. Born and raised in the diverse cultural mecca of New York City combined with the cultural influence of his Caribbean born parents, DJ Carl© was provided with a unique musical base filled with selections from every genre of music. 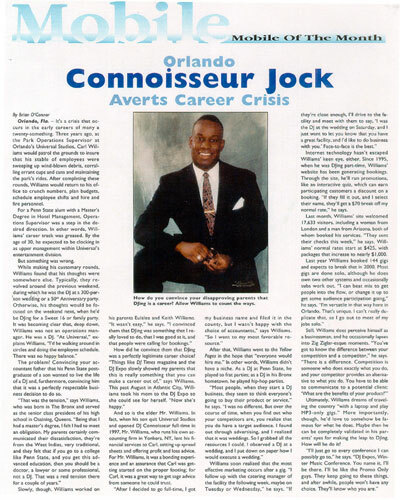 At the age of seventeen, DJ Carl© started building his own collection of songs that included all types of music ranging from rock to hip-hop and then experimented with his taste by playing his DJ mix playlists for anyone who would listen. By college, he honed his natural given talent for selecting and playing music by working as a DJ for local events, radio stations, and nightclubs thus earning his well-known moniker DJ Carl©. DJ Carl© has since taken his love for music to the next level by attaining both a Bachelors and Masters degree from Penn State University where he wrote and published a graduate thesis on the behaviors, attitudes, perceptions, and effects of music on adults. 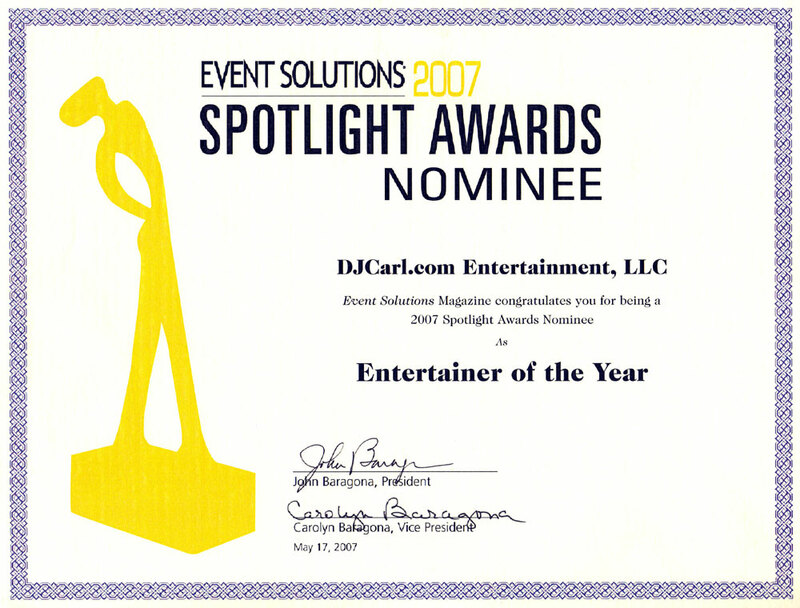 His genuine love for music has allowed DJ Carl© to utilize his passion to master the complex art of positively influencing a group of people through masterful programming because he truly understands “academically” as well as “emotionally” how music affects the overall tone and ultimate success of any corporate event, party, wedding or experience. 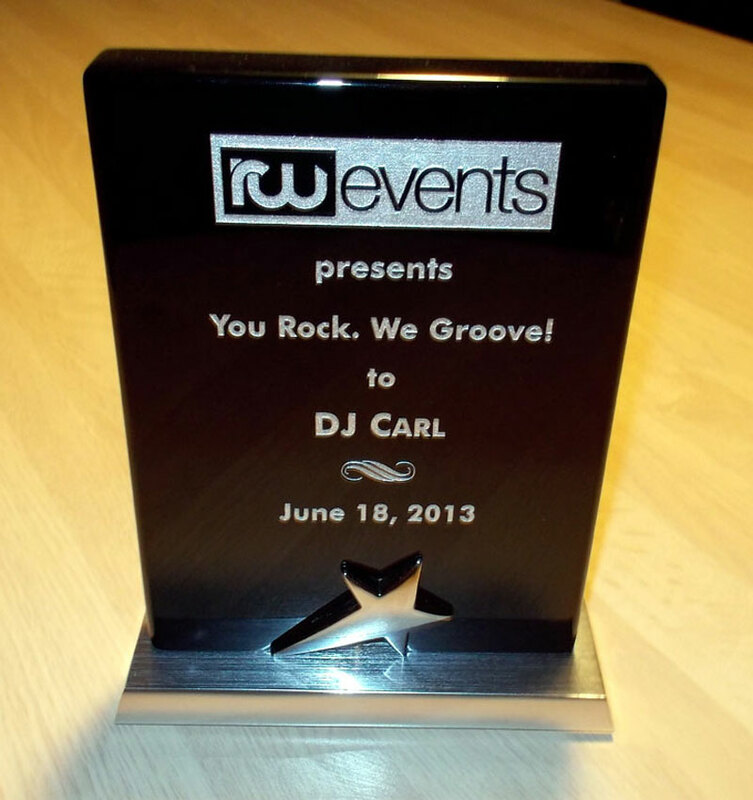 DJ Carl©’s unrivaled professionalism and global experience have placed him at the top of the industry and earned him both national recognition and awards making him one of the most sought after and trusted professional DJ mixers, emcee hosts, and event manager experts. 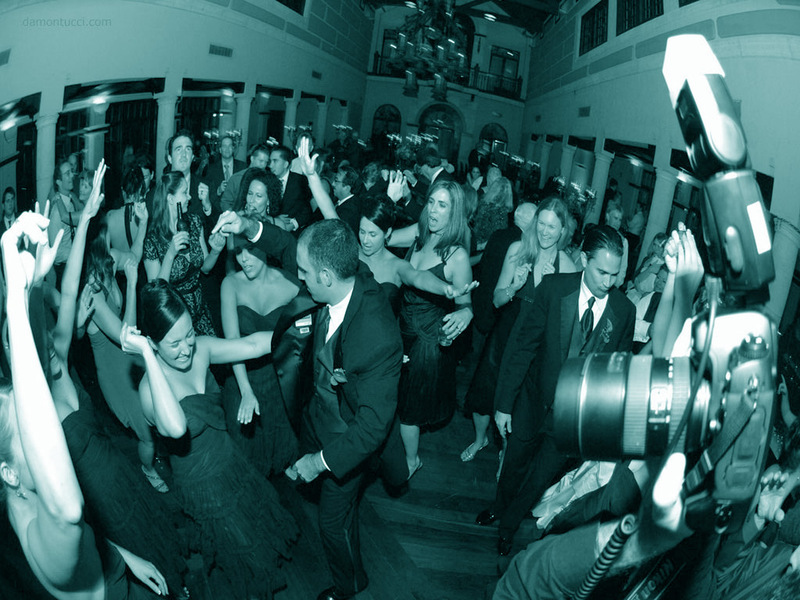 Contact DJ Carl© today for your event, celebrity party or luxury wedding. Available to travel. Comment about DJ Carl’s Bio?